Could You be Pre-Diabetic and Not Know it? Wellness 1st Integrative Medical Center Blog Could You be Pre-Diabetic and Not Know it? It’s estimated that about 86 million Americans have prediabetes. That’s one in three American adults on their way to developing Type 2 diabetes, a chronic and life-threatening health condition that can cause blindness and neuropathy and that is the No. 1 cause for non-trauma-related amputations. And 90% of these people don’t even know it. Prediabetes is a serious condition that should be a warning sign that something needs to change if you want to stay healthy. But if you don’t even know you have the condition, you can’t do anything about it. That’s why at Wellness 1st Integrative, we take an integrative and preventive approach to your wellness, helping you live your best life possible. And we’re here to talk about prediabetes and the signs that indicate you’re at risk. Prediabetes occurs when your blood sugar levels are higher than normal, but not as high as what occurs in diabetes, ranging somewhere between 110, the highest “normal” level, to 126, which is the blood sugar level that qualifies for a diagnosis of diabetes. Prediabetes is often considered a borderline condition, and those with it have a much high risk of developing Type 2 diabetes, as well as heart disease and strokes. We diagnose prediabetes with a blood test, typically an A1C, which gives a good indication of your average blood sugar over a period of time. An A1C score between 5.7 and 6.4 is considered prediabetes. If these symptoms become worse or you begin to notice blurred vision or extreme fatigue, your prediabetes may be progressing to the Type 2 disease. 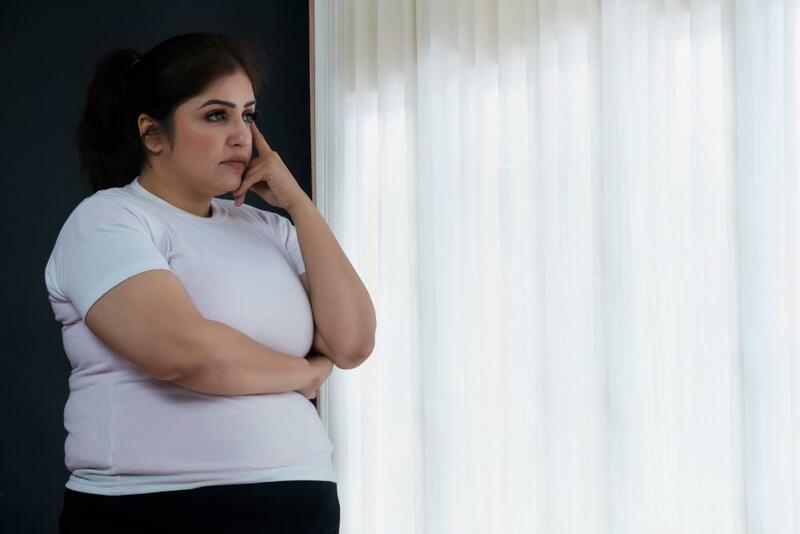 While serious, a diagnosis of prediabetes isn’t a death sentence, and in most cases, the condition can be reversed with lifestyle changes alone. Start with a healthy diet rich in fruits and vegetables, lean meats, and whole grains. 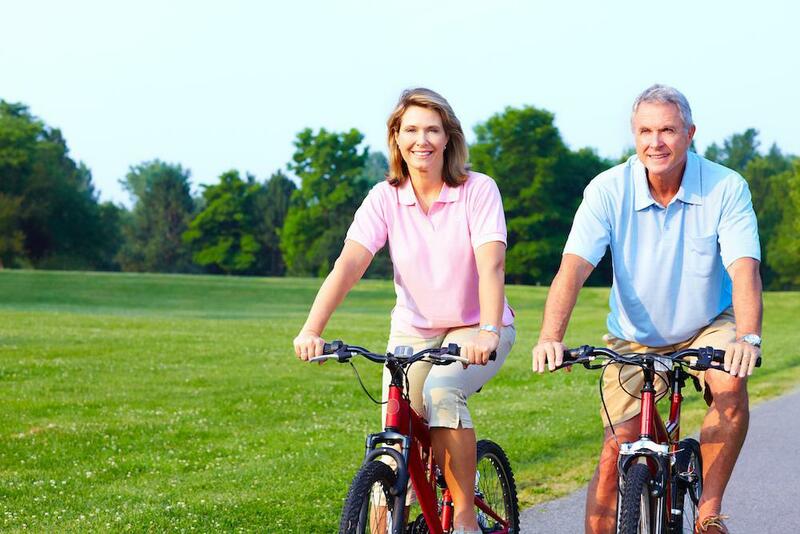 Increase your activity levels and strive to get a minimum of 30 minutes of physical activity most days of the week. Living a healthy lifestyle, including controlling your blood pressure and cholesterol, also improves blood sugar levels and can reduce your risk of prediabetes. Reaching and maintaining a healthy weight is often enough to lower your blood sugar to a normal level and erase the prediabetes diagnosis. And it doesn’t have to be a massive amount of weight to make a difference. A loss of 5-7% of your body weight, which is only 10-14 pounds for someone who weighs 200 pounds, can make a significant difference and even cure prediabetes. If you think you’re at risk for prediabetes, don’t wait for it to progress. Start making changes today and talk to your doctor about your risk. It may just save your life. 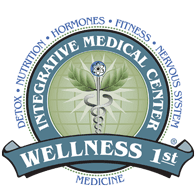 For an appointment, call us at Wellness 1st Integrative or request an appointment online through this website. Have you thought about doing a detox program, but aren’t sure if it’s worth it? Giving your body a much-needed break can offer numerous benefits and keep you stronger and healthier in the long run. Keep reading to learn more. Low testosterone doesn’t just impact your sexual health, it affects your whole body and how you function. If you think you could be suffering from a testosterone deficiency, we discuss five signs of low T and what you can do about it. Whether you’re a runner with a knee injury or a senior with arthritis-related joint pain, regenerative medicine may be just what the doctor ordered. 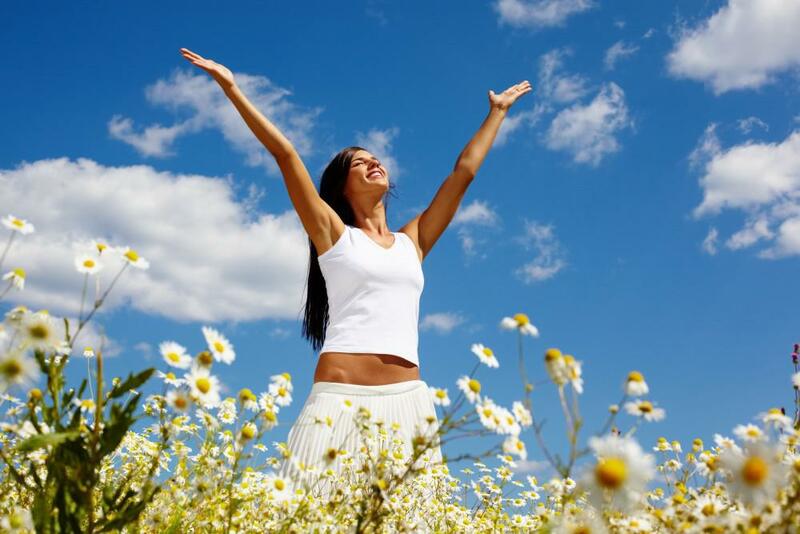 Read on to learn how this all-natural therapy can heal your body and relieve chronic pain.